AllGoVision has been successfully integrated with 10+ major VMS like Milestone, Genetec, Honeywell EBI, HUS, DVM, Wavestore, etc. 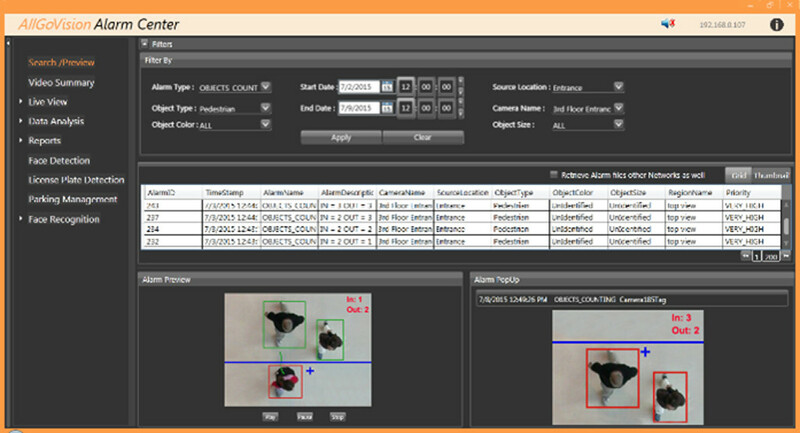 AllGoVision SDK is based on open protocol and can be integrated easily with other VMS. 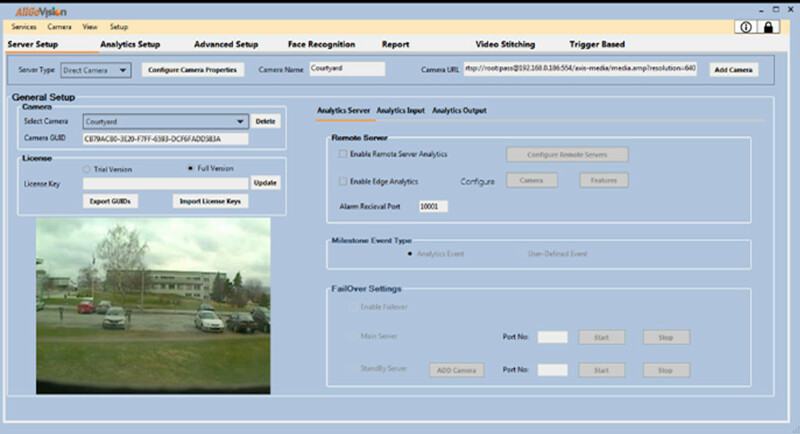 The best in class qualified team of engineers provide customization to enhance or apply video analytics solution to different customer requirements. We have undertaken customization for India’s biggest organized Retail Chain and Singapore Government. 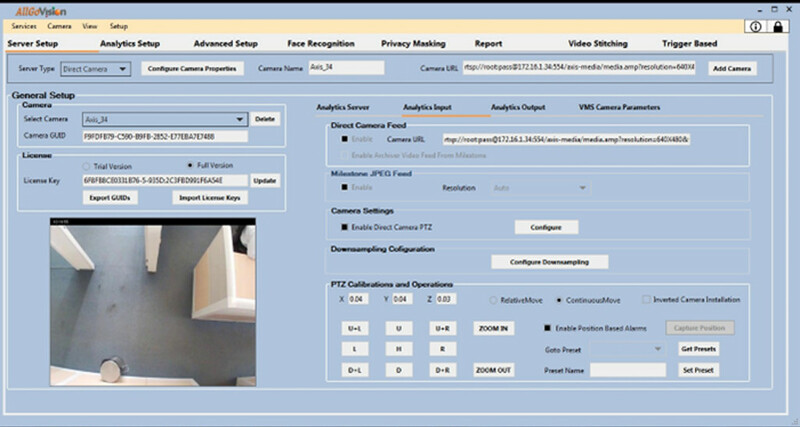 AllGoVision virtual camera is created based on ONVIF standards. It can be added in any VMS which supports ONVIF. 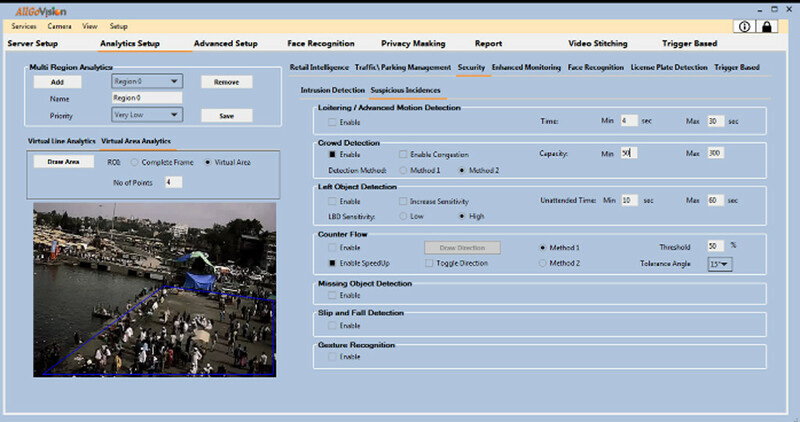 The Virtual camera streams the processed Video to VMS.